Cast Yearbook चित्रो. 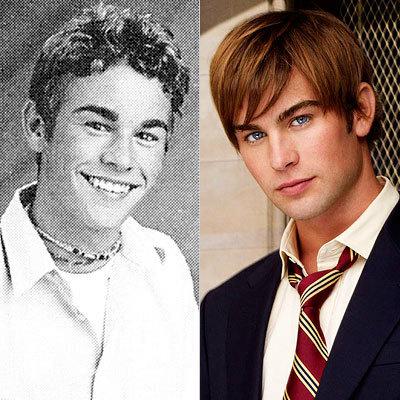 loves chace crawford`s<3. Wallpaper and background images in the गोसिप गर्ल club tagged: gossip girl cast high school year book pictures photos as kids. This गोसिप गर्ल photo contains बिजनेस सूट. There might also be सूट, कपड़े का सूट, चित्र, headshot, closeup, हेडशॉट, and क्लोज़अप.